Rae Sremmurd is currently down under for the FOMO Festival tour. The brothers Sremm are currently on tour down under for FOMO festival alongside Nicki Minaj, Amine, Mura Masa and Kali Uchis. 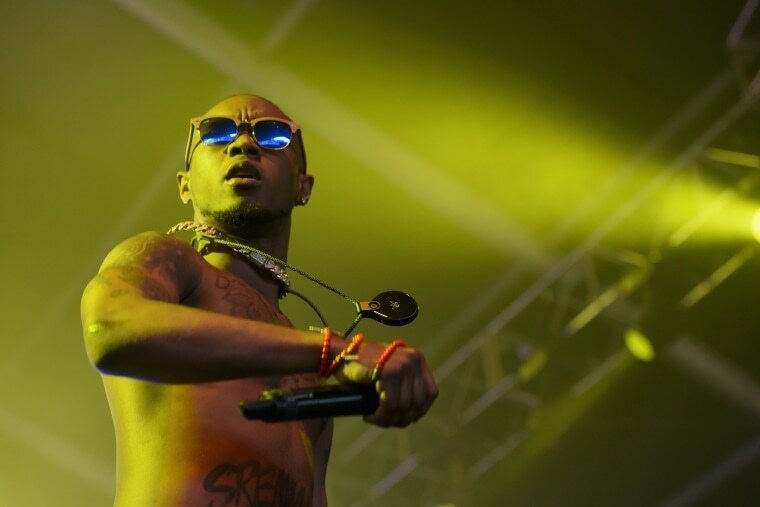 On Thursday, Slim Jxmmi and his crew hit downtown Auckland, and at some point, as TMZ reports, a major altercation broke out which sent Jxmmi to the hospital and resulted in at least one stabbing. The fight reportedly broke out after someone tried to take a video of the "Brxnks Truck" rapper. Swae Lee was not present at the scene. 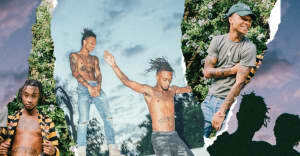 Read Next: What’s the best project on Rae Sremmurd’s triple album?